Come join us for a fantastic, family friendly 5k near beautiful Woodinville Wine Country! Whether you plan to run, walk or stroll it’s guaranteed to be a great time and benefits a wonderful local non-profit… Woodinville Lacrosse! The run/walk will begin at 9am at the Old Redhook Brewery location (now Zipp Fizz Headquarters) and the course will head out on the beautiful Sammamish River Trail, ending back at Redhook. 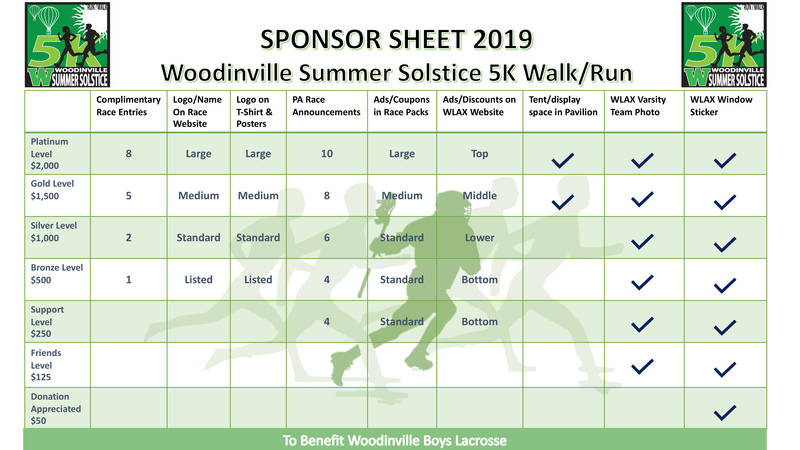 The 5K proceeds directly impact the cost of playing lacrosse in Woodinville in a powerful way by helping lower the cost for kids to play the sport.